With outstanding new keyboard technology, improved grand weighted action and expanded memory for the exclusive Nord Piano Library – the Nord Piano 3 takes piano feel and realism to a new level. 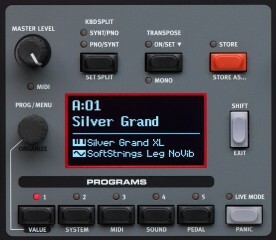 Includes Soft and Sostenuto Pedals in addition to a unique Dynamic Sustain Pedal enabling the use of half-pedaling and “release and catch” techniques. 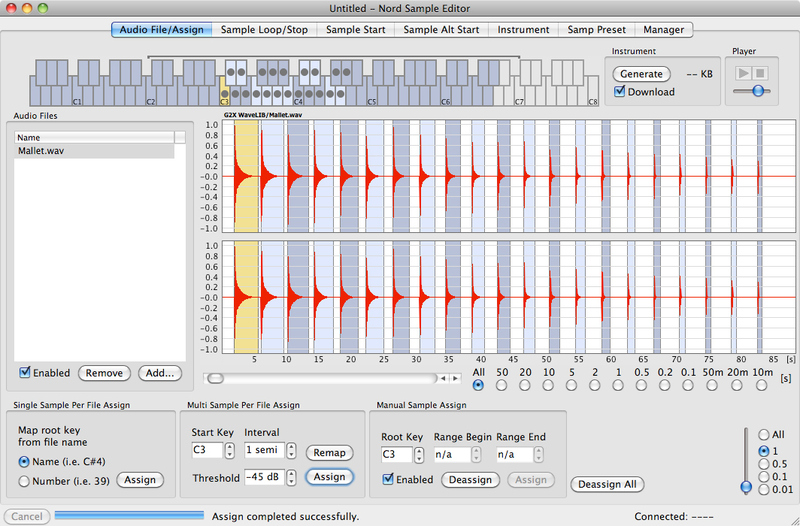 Effect 1 – Pan, Tremolo, Wah-wah and Ring Modulator. All effects can be controlled with a Control Pedal. 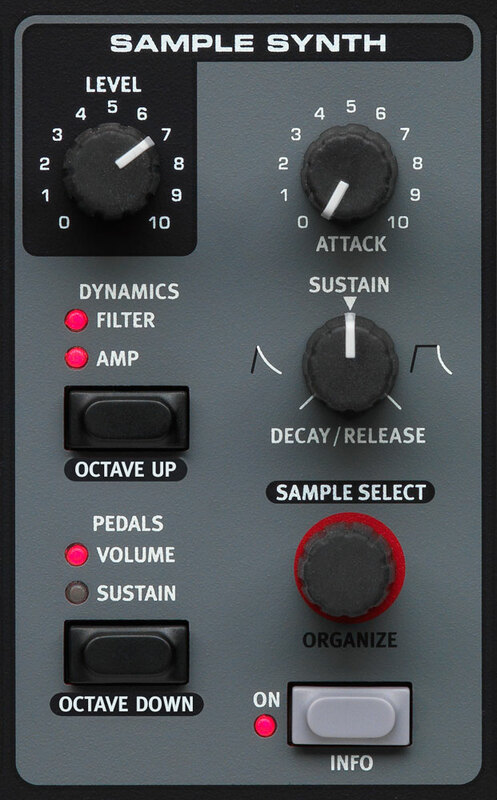 Effect 2 – Phaser, Flanger, Chorus, a new Vibe effect and two selectable depths for each effect. Compressor/Amp – Twin, JC, Small, Compressor and a new Tube Overdrive effect. Reverb with six modes – Room, Stage, Hall each with a Bright option. There are 200 locations, organized in 4 banks with 50 programs each. 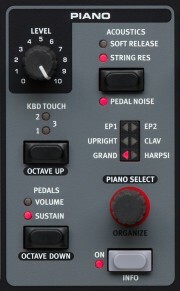 The Nord Piano 3 also has 5 Live locations that automatically save the current settings – ideal as a sketching pad at rehearsals when trying out new sound combinations in the search of the perfect sound. 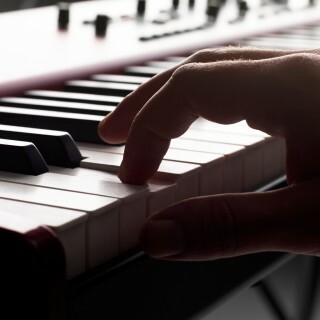 6 types – Grand, Upright, Electric Piano 1, Electric Piano 2, Clavinet and Harpsichord. 1 Volume Pedal input – ¼”, 6,35 mm TRS stereo jack. 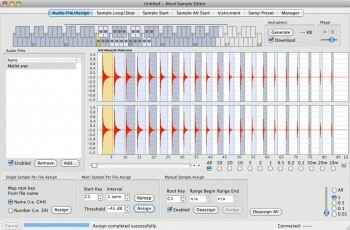 Use a Control/Expression pedal like e.g. Yamaha FC-7, Roland EV-5 etc.